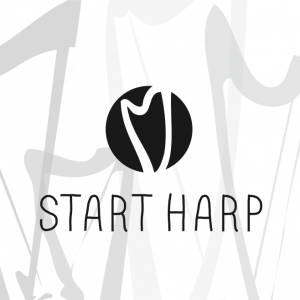 START HARP LEVEL 3 is a 12 week online harp course designed to follow on from START HARP LEVEL 2, it is also open to those with some foundation knowledge of playing the harp looking to develop their skills further. 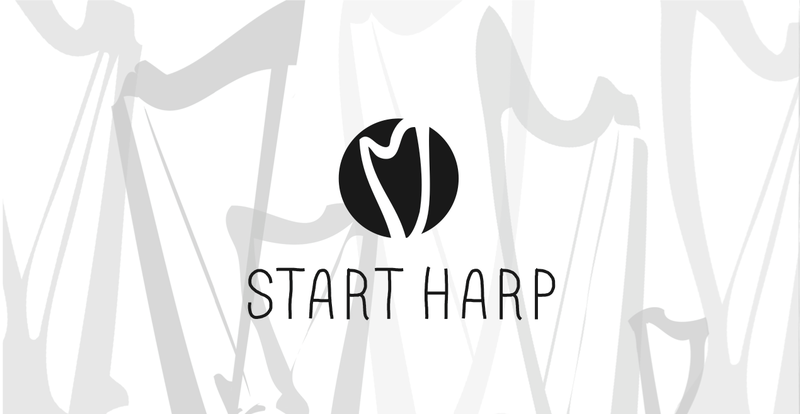 START HARP level 3 is aimed at harps with a full set of levers and/or pedal harps. 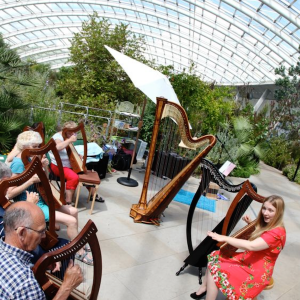 The course is ideal those playing on Celtic Harps and Pedal harps, although many lap harps will also be suitable – if you play a lap harp please contact Shelley first to let her know the octave range on your instrument so she can advise if the materials will be accessible. 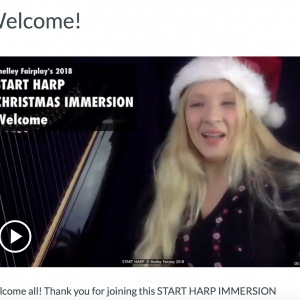 The course consists of videos and written materials designed to help you work on theory, technique, new repertoire, improvisation, playing by ear and a weekly 20-25 minute play-a-long practice video to help you really focus your learning each day if you are short of time. 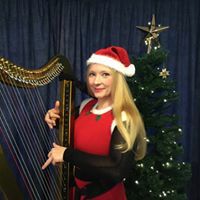 Including; reading and writing pedal chart, modulating to join pieces together, learning new key signatures, learning about the relative major/minors. 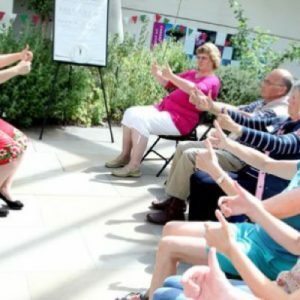 The full price for this course is £295 with a discounted of £50, keep an eye out for discount codes. To take START HARP level 3 you must either have completed START HARP level 1 and 2 or contact Shelley Fairplay direct to discuss your level to make sure this course is the appropriate level for you. Following payment you will receive an email confirming you have paid, next you will be sent a signup certificate within 48 hours. Following that you will be invited to join the online classroom and Facebook group.